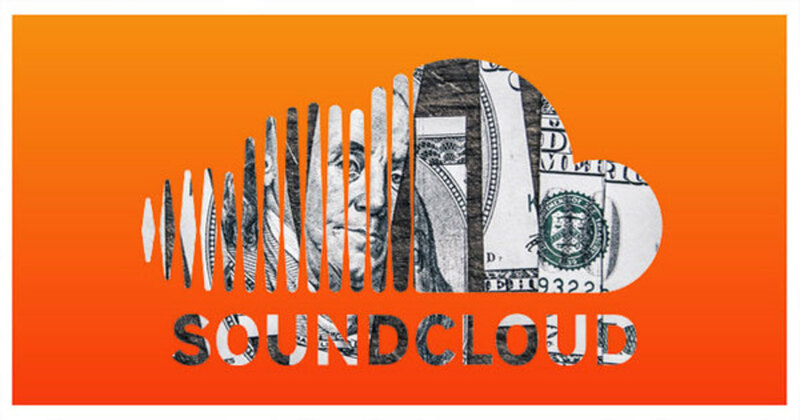 Who’s Really Cashing In From SoundCloud’s Premier Program? Hint: It's not the indie creators that helped build the platform into the giant it is today. For the longest time, SoundCloud felt like our guy. Since its launch in 2007, independent artists, DJs, underground heads and regular old lovers of music discovery with unabashedly anti-mainstream taste found a home on the platform. But recently, artist perception of the streaming giant has shifted. 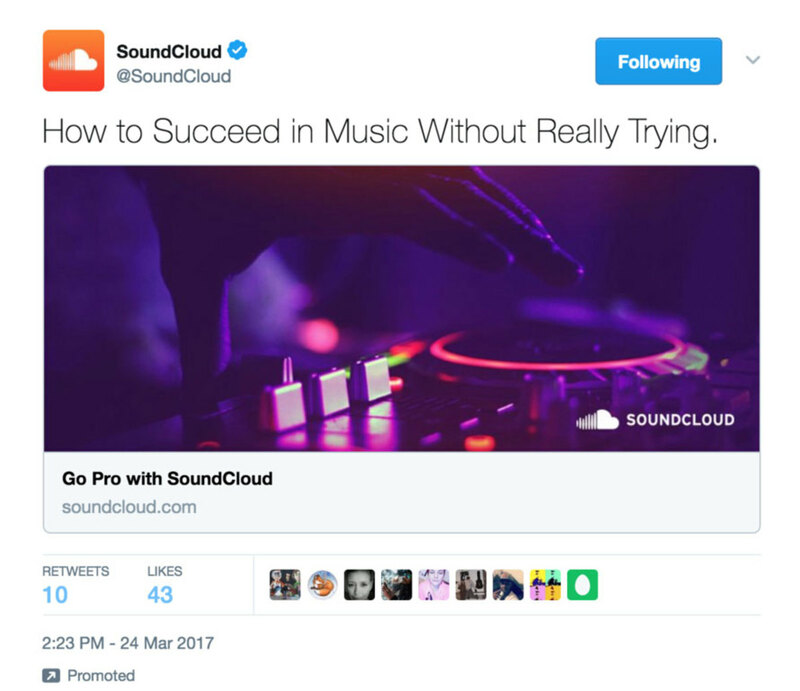 First in 2013, when SoundCloud partnered with major labels to crack down on copyright infringement, in turn causing countless headaches for indie beat makers and electronic producers alike, and again this year, as the platform faces increased questioning surrounding who’s really getting paid from its “Premier” level artist membership program. 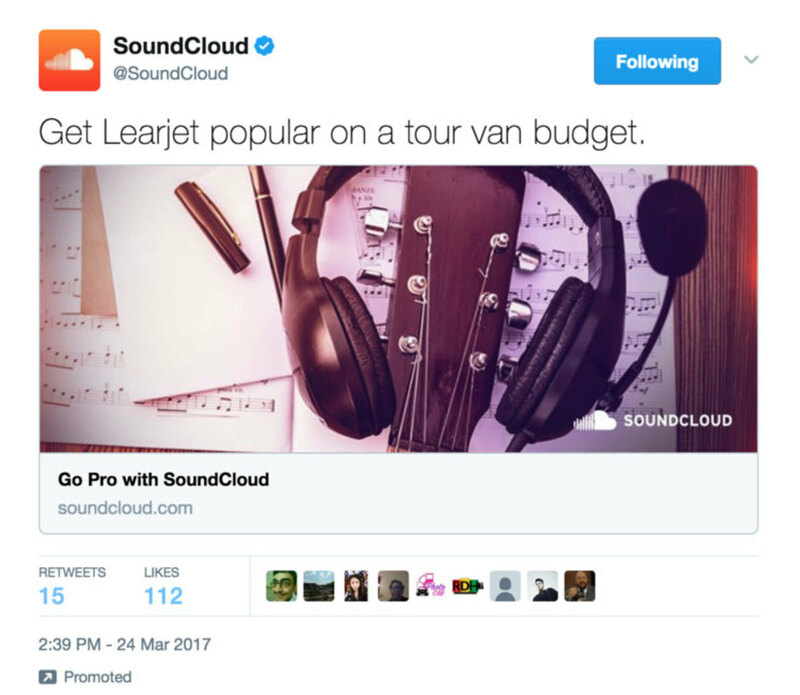 SoundCloud has long had paid user options, giving artists storage space and streaming data insights in exchange for a simple monthly fee. But in 2017, they’ve drastically expanded their highest membership tier: the Premier artist partner program. Revenue sharing is the biggest perk of Premier membership, but it’s also one of the service’s major sources of contention. 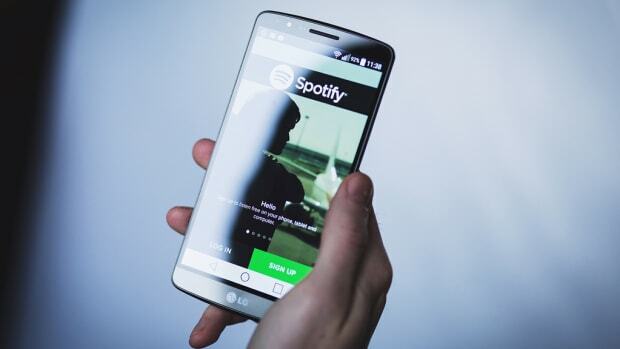 Premier level artists are able to monetize their content, gaining a share of revenue earned from advertisements that now run before the most popular tracks are played. In theory, this is great, but as always, there’s a catch. To date, SoundCloud has only offered a Premier membership to a very small fraction of its users, on a highly exclusive invite-only basis. Making money off of your music directly is a beautiful dream, but for most artists on SoundCloud, it’s a dream that Premier revenue sharing isn’t helping to bring to fruition. But even as most pro level artists aren’t receiving Premier invites, they’re still seeing their more popular content generating money for SoundCloud through advertisements placed with increasing regularity. 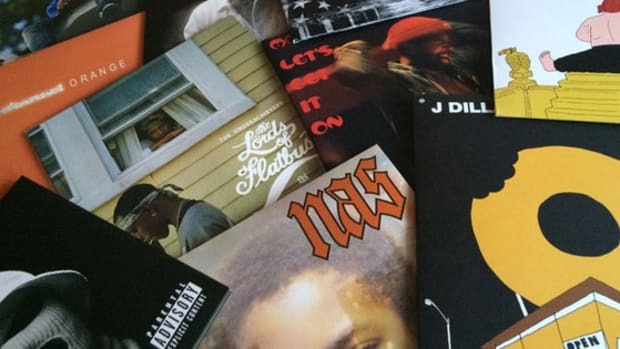 It’s an understandably frustrating situation to be in as a creator, and a far cry from the rosy picture SoundCloud has painted of Premier’s support for independent artists. One popular and established SoundCloud user, who has been a pro member for years, approached us expressing his frustration with the Premier program’s exclusive nature. 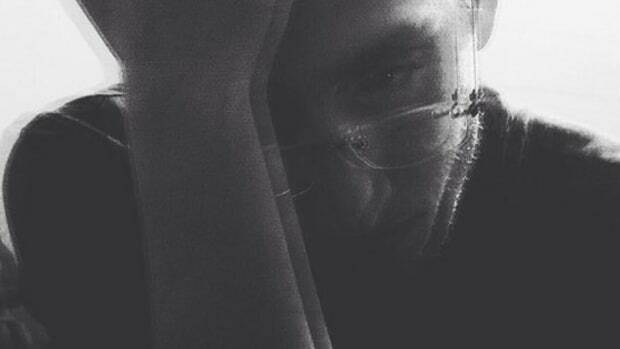 He wished to remain anonymous for fear of retribution from SoundCloud, but his insights offer an invaluable first-hand account of artist disillusionment. “I was a pretty early adopter, I think I first joined in 2009,” he told us. 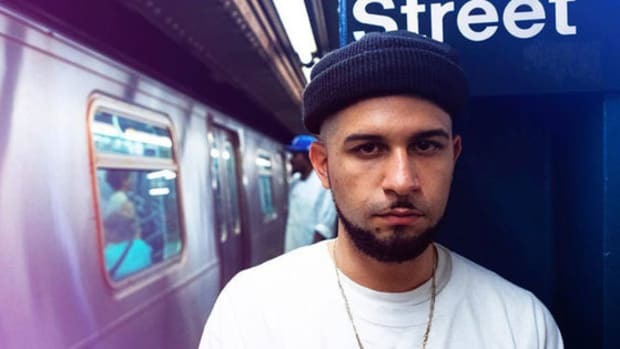 “I had just started putting remixes out and at the time it was basically either SoundCloud or MySpace, and SoundCloud was a much cleaner, more professional looking interface. It&apos;s difficult to sort through the layers of fog that have descended between artists and SoundCloud, but much of the controversy and questioning is rooted in disappointment at a missed opportunity. If Premier were really a viable option to every indie artist on SoundCloud, it might be a game changer. But currently, the platform isn’t living up to that potential. During his GRAMMYs acceptance speech, Chance The Rapper shouted out SoundCloud. 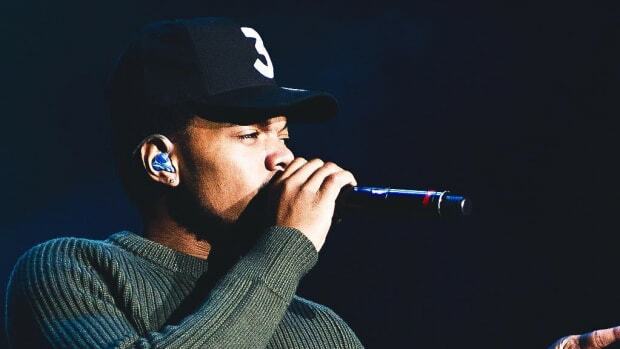 The Chicago emcee has been a loyal user of the platform since 2012, but unlike smaller indie artists, Chance has been able to reap the benefits of their revenue sharing. 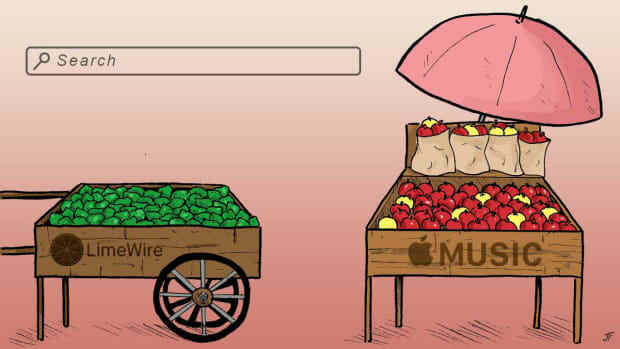 While Premier accounts held by label heads and huge mainstream artists might be seeing streaming pennies pile up, smaller indie artists aren’t able to share in those fruits and SoundCloud’s publicity push around revenue sharing hasn’t captured this reality. If anything, the company’s rollout of Premier has been somewhat unclear and doesn’t do a very good job of explaining how exclusive revenue sharing really is at this point. After all, it’s in SoundCloud’s best interest to sell the monetization dream to as many indie artists as possible. 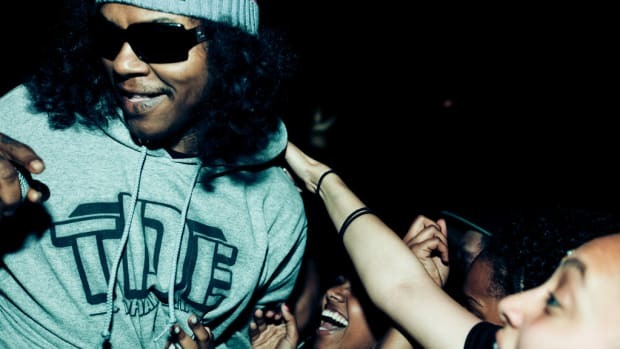 In the process, they rack up those paid pro level memberships, even if those artists don’t stand much of a chance of receiving that coveted Premier invite. SoundCloud’s popularity was built on the back of small independent artists, producers and DJs. The vast majority of users on the platform aren’t seeing huge numbers of plays or breaking into mainstream markets, but they are bringing eyeballs to the site and their efforts are responsible for SoundCloud’s massive—if diminishing—valuation. As it currently stands, Premier does a lot more for large artists, major labels and SoundCloud itself than it does for the small indie creators that helped it become a giant in the streaming sphere. For the sake of the artists who keep the platform a premiere destination, it would behoove SoundCloud to open up Premier and revenue sharing to more artists in the near future. For now, though, the people making bank from SoundCloud’s Premier program are exactly those who you’d expect to see cashing in and it&apos;s not the struggling independents who need it the most. I’ve got a SoundCloud rapper to thank for getting me through some of my darkest times. 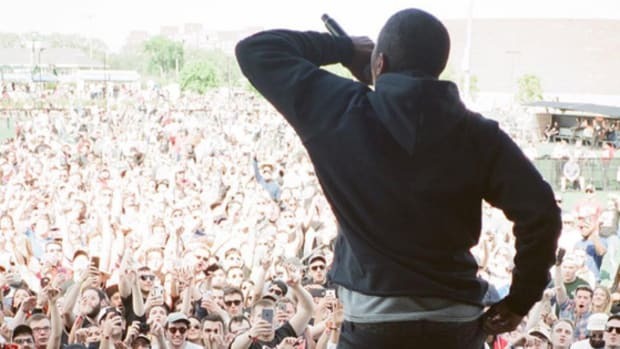 Four insiders share invaluable information about touring successfully as an independent artist.